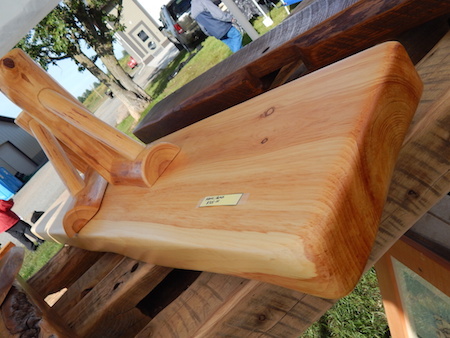 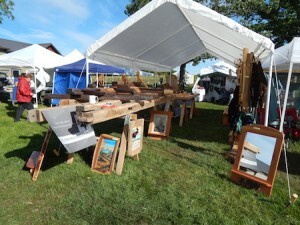 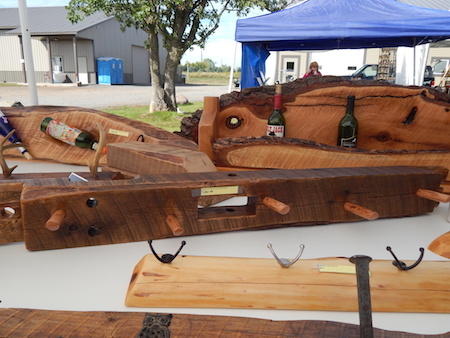 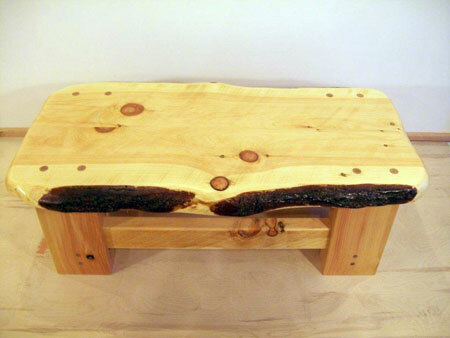 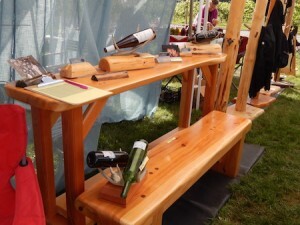 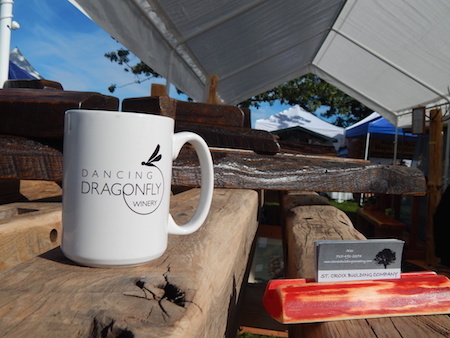 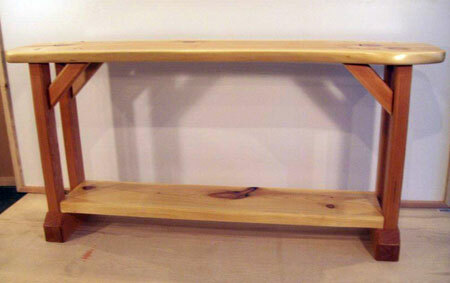 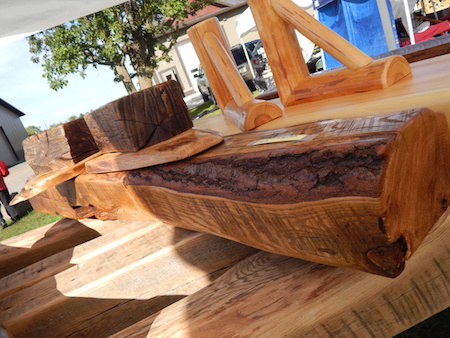 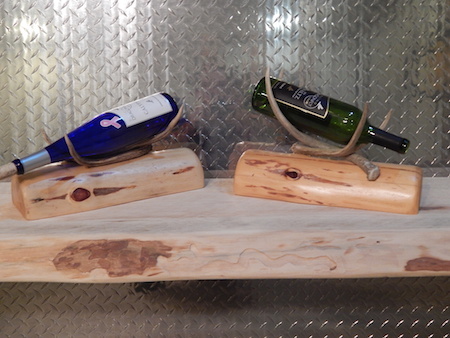 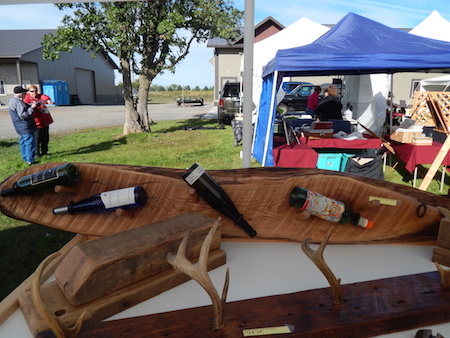 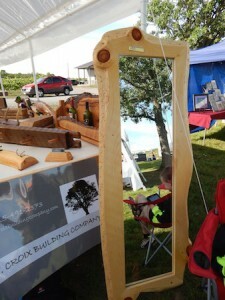 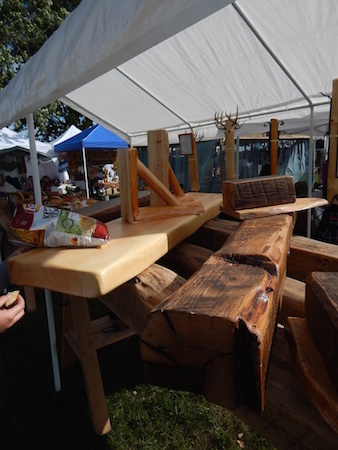 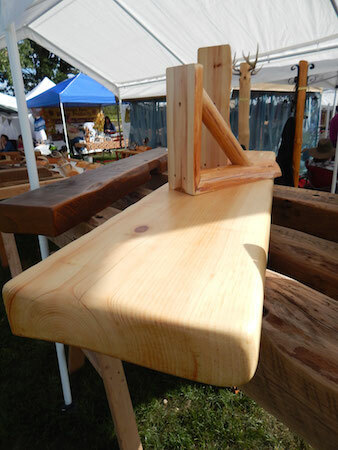 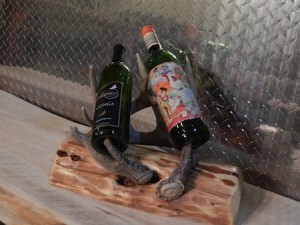 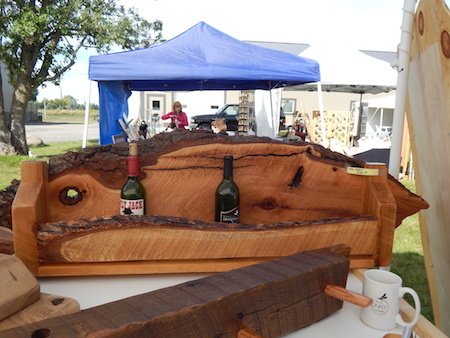 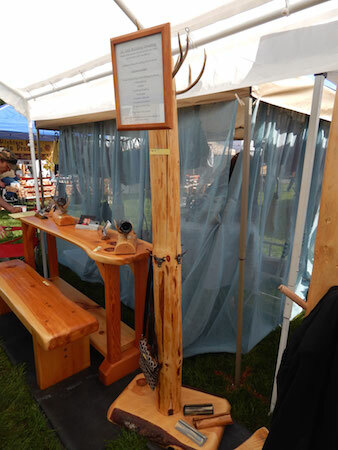 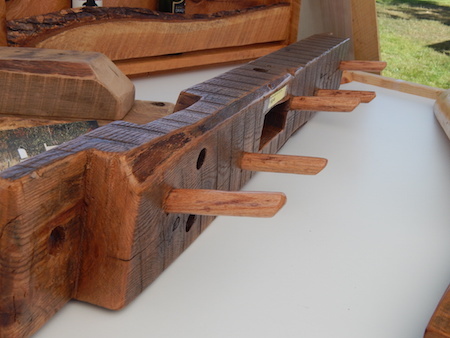 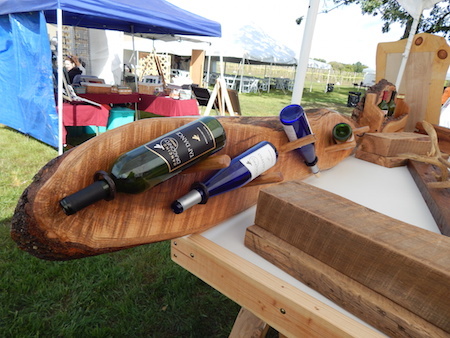 Handmade Wood Furniture & Products St. Croix Building company offers an array of hand made wood furniture and home and cabin decor. 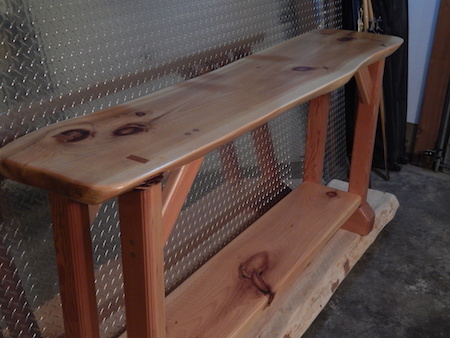 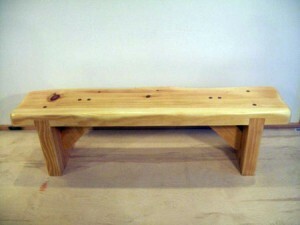 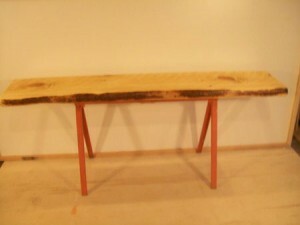 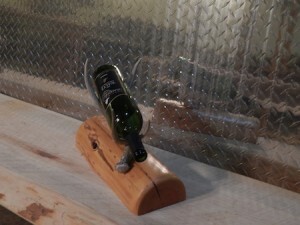 Here is a list some of the items we create and keep in mind we build to suit !Tables, benches, coat racks, custom framing, wine racks, hall trees, custom mirrors, reclaimed barn wood products, mantels, everything is hand made and one of a kind, beds, entry tables, coffee tables, bedroom seta, dressers, entertainment centers, custom desks and more. 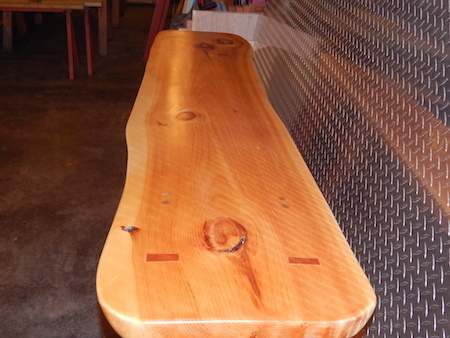 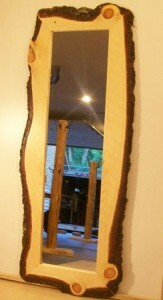 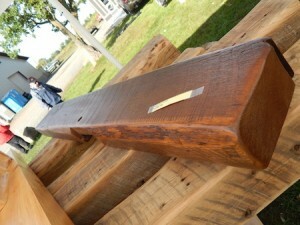 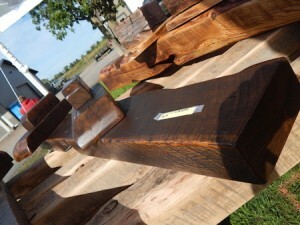 We also offer a variety of reclaimed timbers and barn boards as well as furnishings. 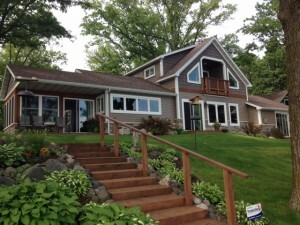 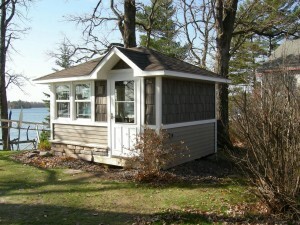 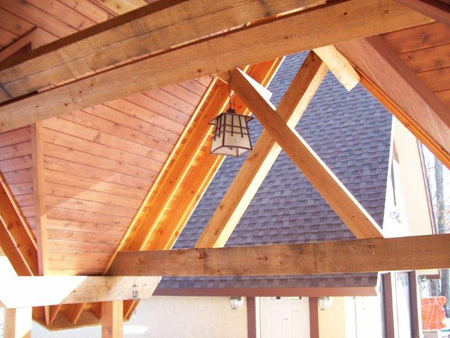 Timber frames or trimberframing done with reclaimed or new materials.